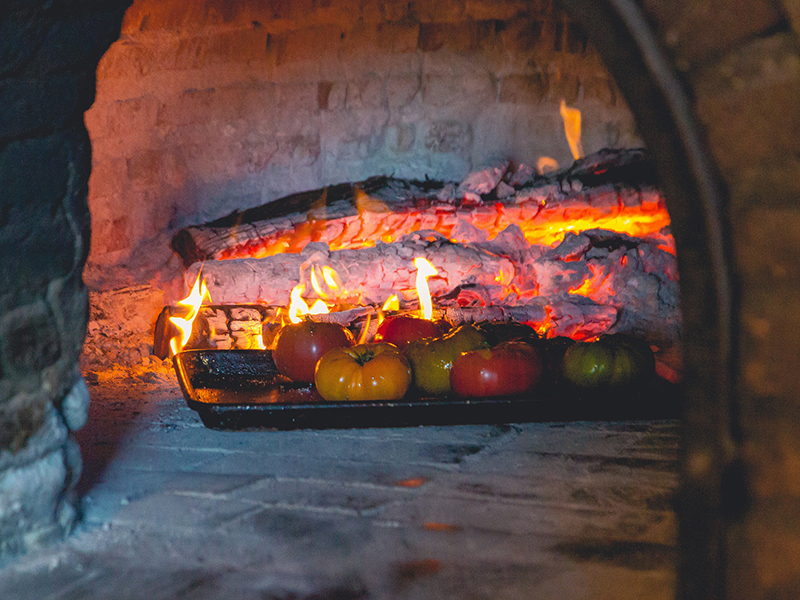 Los Cabos might be famed for its seafood and fish dishes harvested from the abundant sources found in the Pacific Ocean and the Sea of Cortez, but did you know it was a leader in Mexico for organic produce and culinary tourism? 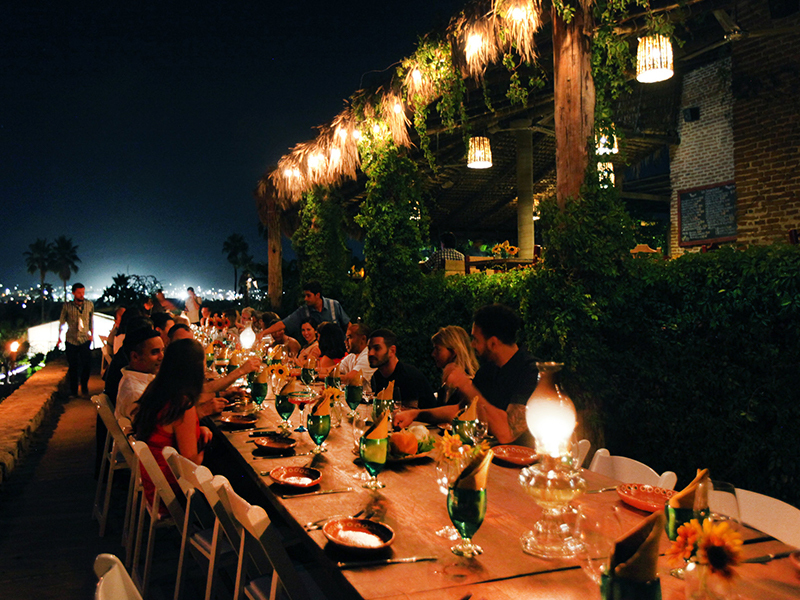 Renowned for world-class cuisine and sophisticate tourism, Los Cabos’ culinary success depends on access to high quality local fruits and vegetables. 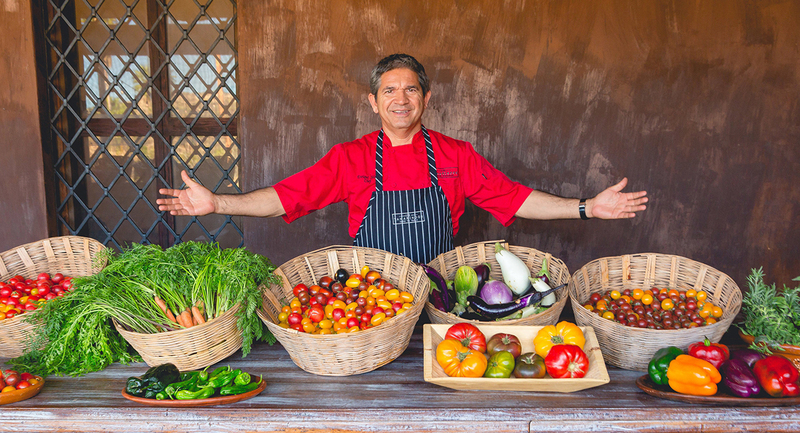 One such organic supplier is Huerta Los Tamarindos leading the way in organic culinary tourism in Los Cabos. Huerta Los Tamarindos is a 17-acre organic farm located inland from the Sea of Cortez, near the San Jose Estuary in Los Cabos. Since 2003, the farm has been dedicated to cultivating organic produce supplying many of the top restaurants in Los Cabos, having obtained the coveted organic certification from both the Primus Labs and the United States Department of Agriculture. The organic farm produces beets, carrots, eggplant, leeks, onions, tomatoes and a variety of green vegetables and herbs, amongst other fresh products. Anyone who has tried to grow strawberries or tomatoes in their gardens or on their terrace will know how organic agriculture is an art. At the Huerta Los Tamarindos, great care has been taken to landscape and rotate harvests so as to maximize production as well as soil quality to produce the most delicious products. The hardest part, however, is growing healthy plants without using synthetic pesticides and fertilizers. The beauty of Huerta Tamarindos is that the fully functioning farm is also open to visitors to Los Cabos, who can see how the organic produce is grown. You can enjoy a 50-minute walking tour accompanied by a guide or even take a 4-hour cooking class for foodies which includes a recipe book. 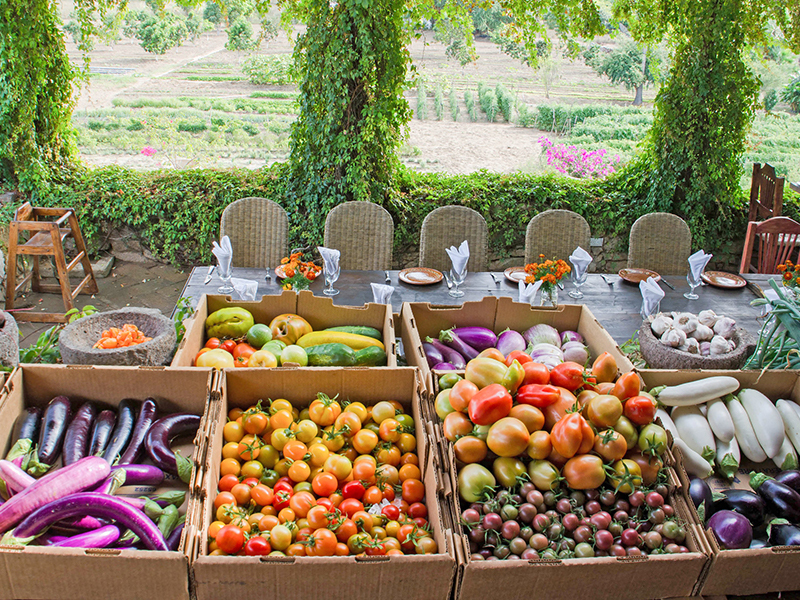 During the cooking class you will prepare either traditional Mexican or Mediterranean dishes, using fresh organic vegetables, fruits and herbs that you will gather directly from the farm. The chef will then guide you through the process of preparing a four-course work of art, and be available for you to ask questions and learns some new culinary tips. After working your magic in the kitchen, it will be time for you to sample your wares with a paired wine. 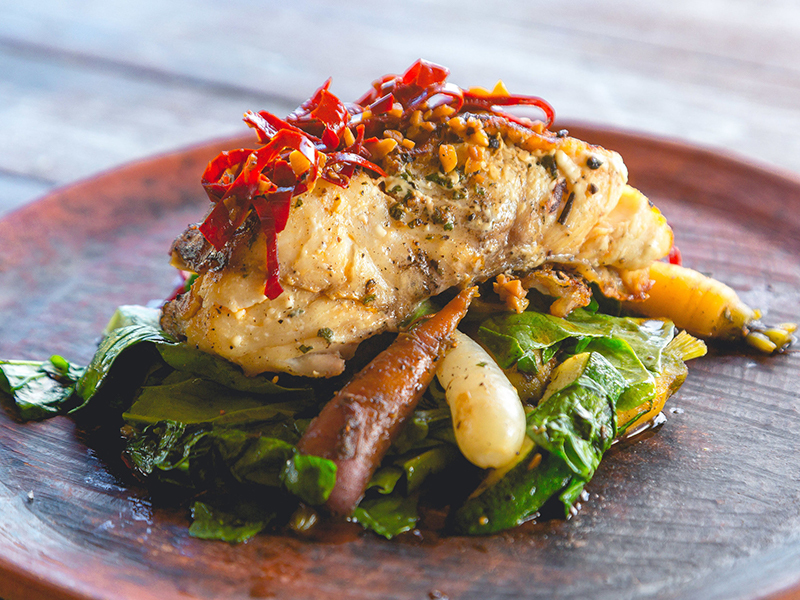 For those of you who like eating more than cooking, you can also arrive to dine at Tamarindos Restaurant for a delicious organic meal. An ever-evolving menu includes dishes such as Age Grilled Rib Eye with Zucchini, Baked Duck with Figs and Green Beans, Dijon Rabbit, Grilled Octopus and Seafood Pasta, paired with a wide selection of Baja wines and signature cocktails. The restaurant is open by reservation only everyday from midday until 10pm. Closed on Tuesdays. 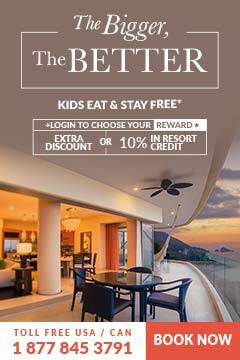 Are you interested in organic culinary tourism in Los Cabos? Leave your comments.